Build the outdoor kitchen of your dreams! 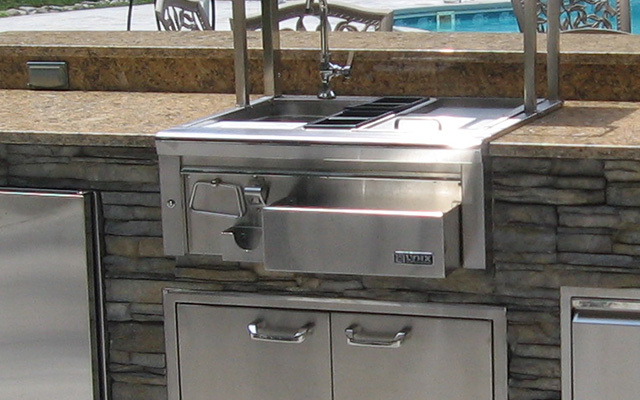 Get started on your custom outdoor kitchen design by filling out the form! Other features you would like? 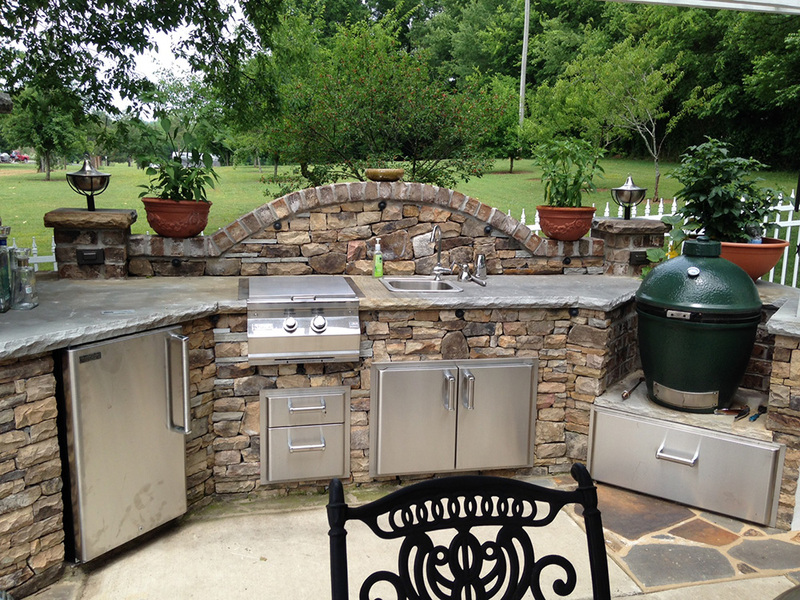 Describe your dream outdoor kitchen!